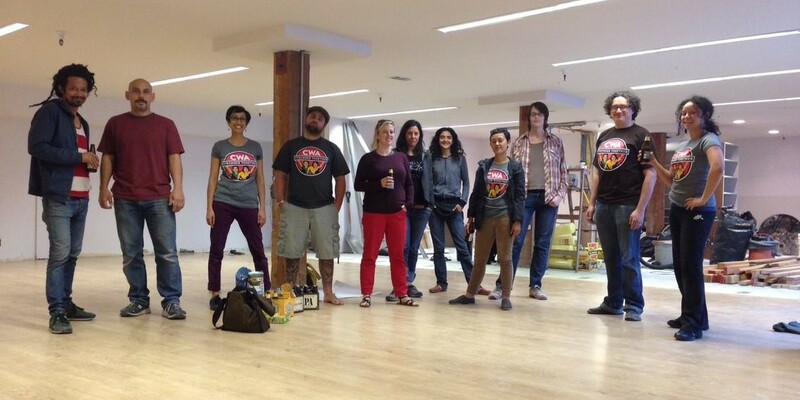 The Worker Ownership Loan Fund is a program of Shared Capital Cooperative. 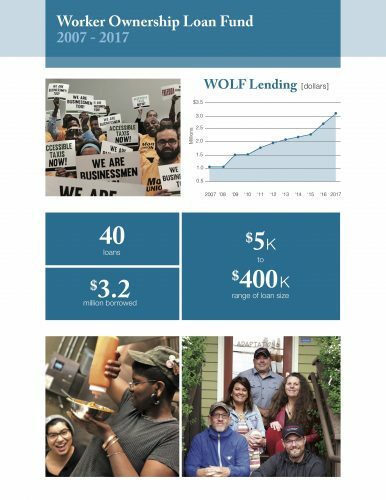 Created in 2007 in collaboration with the US Federation of Worker Cooperatives, WOLF provides financing to worker-owned co-ops to create democratic jobs, especially in low-income communities. Who can access the Worker Ownership Loan Fund? What can loans from the Worker Ownership Loan Fund be used for? Interested in expanding or starting a worker-owned business or selling an existing business to the employees? Contact Mark Fick to learn more.